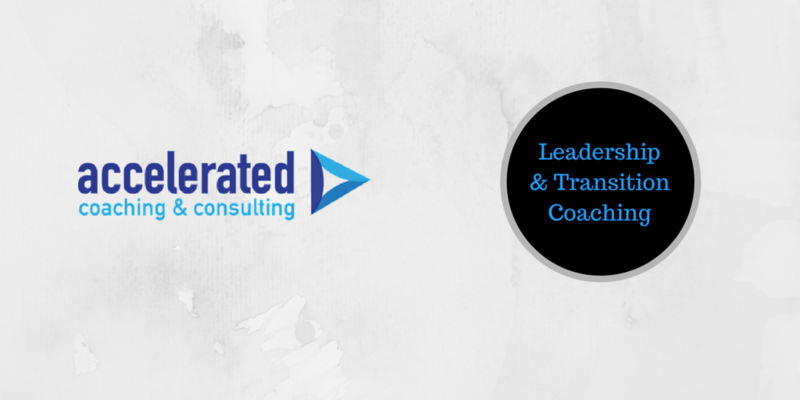 My Accelerated Coaching Model combines many of the best concepts from management theory, psychology, philosophy, sports and spirituality to facilitate positive life changes. Although there is some similarity, coaching is not therapy, mentoring or consulting. It is a strengths-based approach that empowers you to use your energy and insights to propel your life to new heights. In addition to a master’s of science degree in psychology, I trained as a coach at the International Coach Academy, which is approved by the Internal Coach Federation. Call me at 815.985.4229 or click use the contact form below to schedule a free, no obligation, hour-long Accelerated coaching session.